A new bug has been recently discovered that makes FaceTime unusable. The bug affects devices running iOS 6. 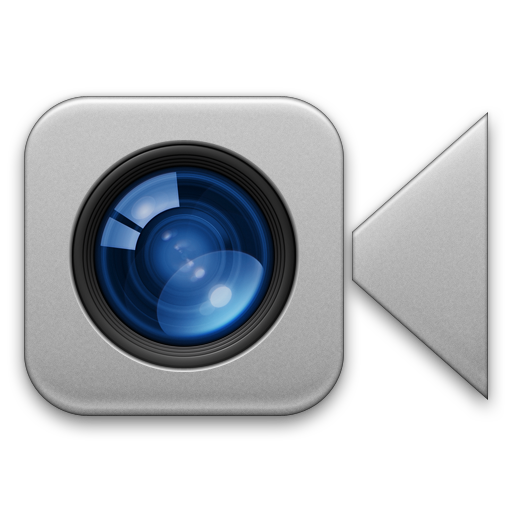 According to a new support document released by Apple, those iOS 6 users who encountered problems with FaceTime should upgrade to iOS 7.0.4 or later if their devices support such upgrade. In case you have a gadget, which doesn't support iOS 7, you need to update it to iOS 6.1.6. The company from Cupertino has topped another rating. This time it's a J.D. 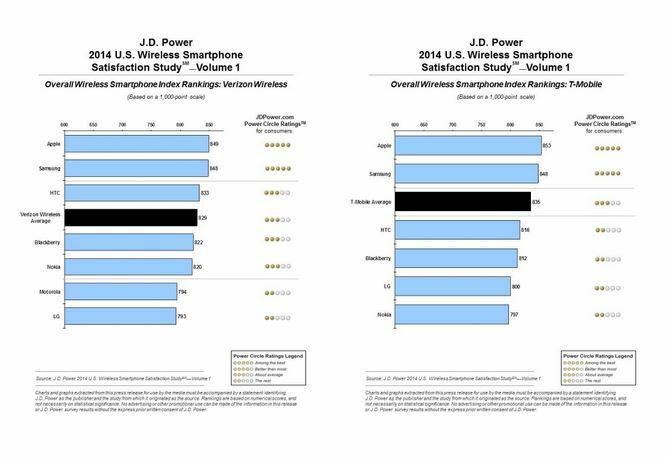 Power 2014 U.S. Wireless Smartphone Satisfaction Study -- Volume 1. 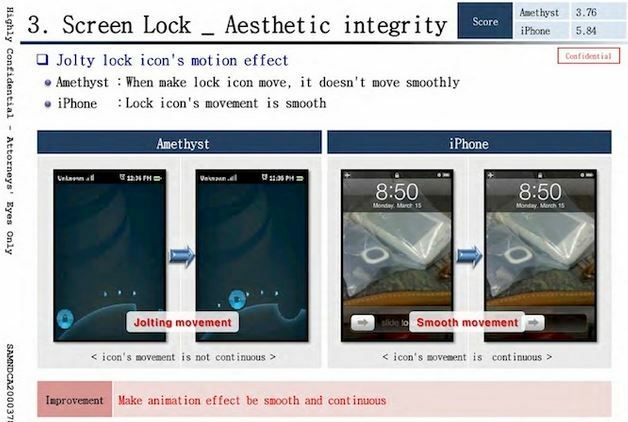 As seen from the title, this is a kind of rating, which deals with consumer evaluation of modern smartphones. 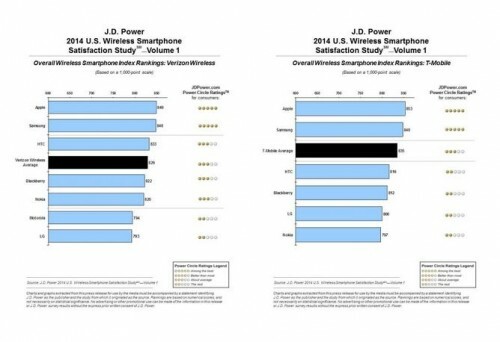 The rating is based on responses from 13,237 smartphone users, who own their gadgets less than a year and who are customers of four major U.S. carriers. 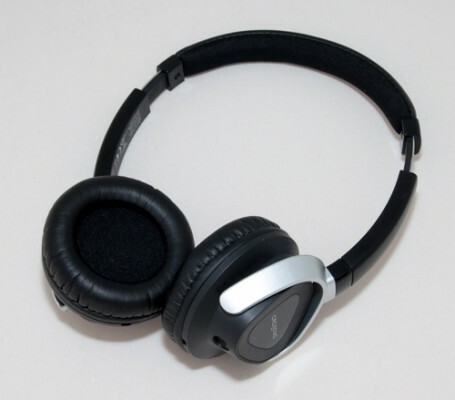 Many users think of buying new modern wireless headphones to replace original old-type ones that came with a player or a smartphone. 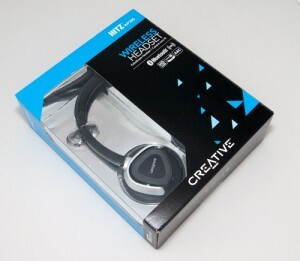 Today we will show you Hitz WP-380 headphones from Creative. First impression always starts from the process of unpackaging the box. 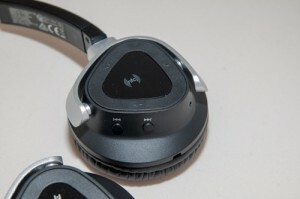 Hitz WP-380 looks great, at first sight one can tell that these headphones are very well made. The design is modern. 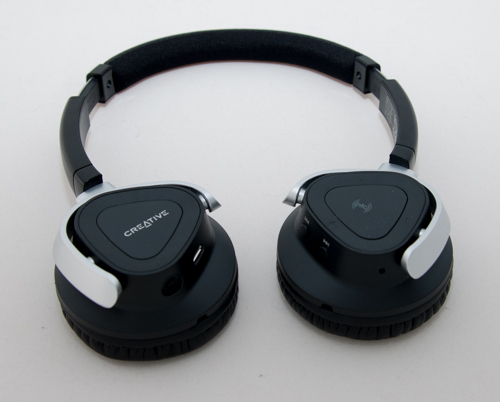 These on ear type headphones have professionally-tuned 34mm neodymium drivers that must deliver excellent sound. There is also a microphone, so Hitz WP-380 can be used to make calls as well. Official web page positions Hitz WP-380 as a Lightweight On-ear Bluetooth Headset with NFC. 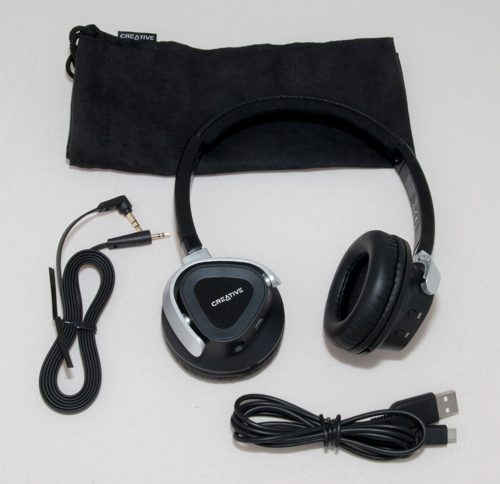 The box has the headset, small travel pouch, mini-USB cable for charging, standart 3.5mm audio cable and user manual. The design is simple and modern. The quality is very good, just as you'd expect from device made by Creative. 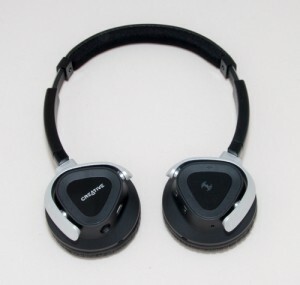 The headset sits comfortable and can be adjusted in several ways. The cups do fold, which is good. We find these headphones fairly comfortable and experienced no problems wearing them for a long time. WP-380 weights just 5.3 oz (150 g). The microphone is hidden in the earcup, it's a little far from the mouth, it is it is hard to use the WP-380 headset in a noisy place. 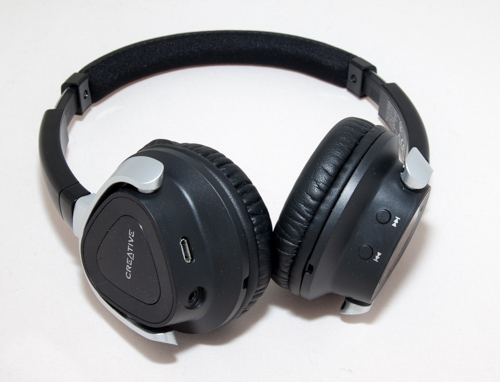 It is very easy to start listen to the music: you need is to turn on WP-380 and keep holding on/off button. The light goes blinking blue, which means it is ready to connect to some gadget. 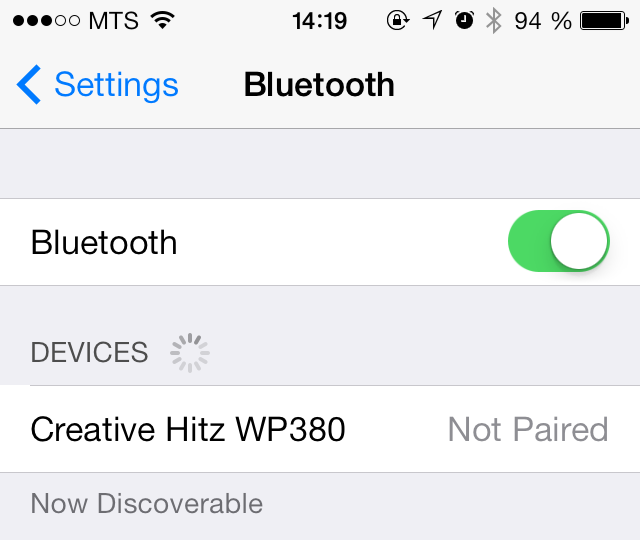 On the iPhone just navigate to Settings - Bluetooth, then find and select Creative WP-380 in the list of found devices. That's it. Easy! The working distance is approximately 33 ft (10 meters), which is enough to walk around the house with no need to carry your player or smartphone with you. WP-380 can also connect to devices with NFC technology (Near Field Communication). 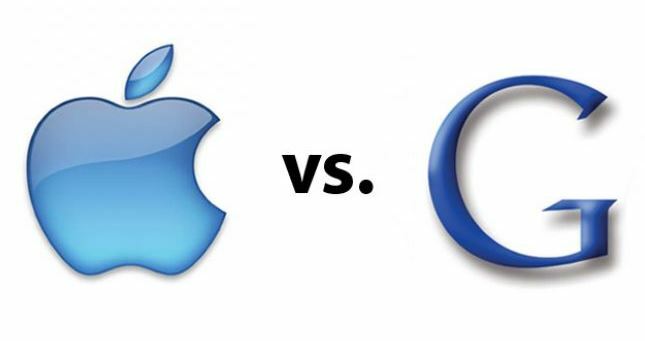 Unfortunately Apple smartphones do not support NFC, while Android users will be happy to try NFC. Another interesting fact about WP-380 is Creative ShareMe and Creative Multipoint. 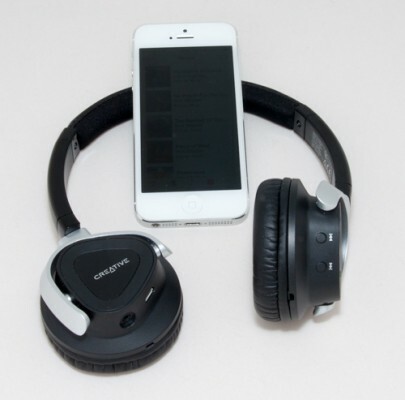 Creative ShareMe (one source, two headsets) allows you to share your music wirelessly with your buddy or loved one using another Creative ShareMe-enabled wireless headset. Creative Multipoint (two sources, one headset) allows you to pair two separate devices to the headset at the same time. 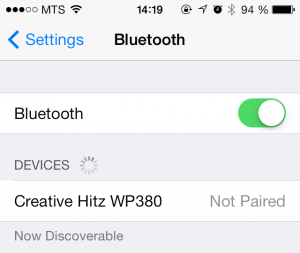 This means that you can easily switch your music source between these two Bluetooth stereo devices. There are several buttons to control the headset. 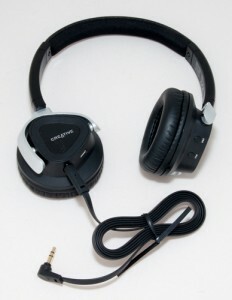 The on/off button is used to turn headset on and off, to set up BlueTooth connection, and to answer the incoming call. Using next, previous, play/pause (combined with on/off button) is is possible to control the music, stop/play, skip to the next track or play the previous one. Volume buttons are used to control the volume. Unfortunately it is not possible to use Siri voice assistant on the iPhone, there is just no button for that. The quality of the sound is very good. This is not a surprise, since Creative uses different software and hardware trick s to improve sound playback and recording quality. Middle and high frequencies are well done, bass is good as well. The built-in speech microphone with ClearSpeech Engine actively suppresses external noises and digitally enhances speech clarity so that your conversations are loud and clear. 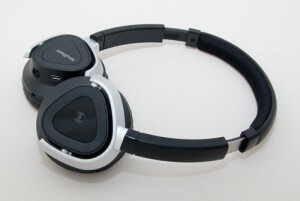 By the way, users of iPad tablet and iPod Touch player can use this headset to talk via Skype and similar voip apps. The compatible list of devices is quite high. Hitz WP-380 works with Bluetooth enabled devices as well as with with every phone and player that has a standart 3.5mm jack. Creative WP-380 charges in about an hour. Internal battery gives us approximately 12 hours of playback time. *HD Voice requires supported smartphones and mobile networks. *FastStream allows low latency wireless bi-directional audio streaming and voice communication with Creative BT-W1 Bluetooth USB transceiver. 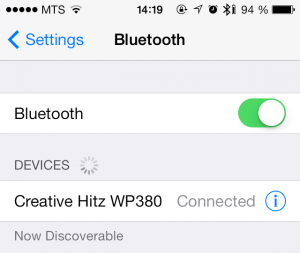 iPhoneRoot thanks Creative and Powersales International for providing Creative WP-380 review sample. 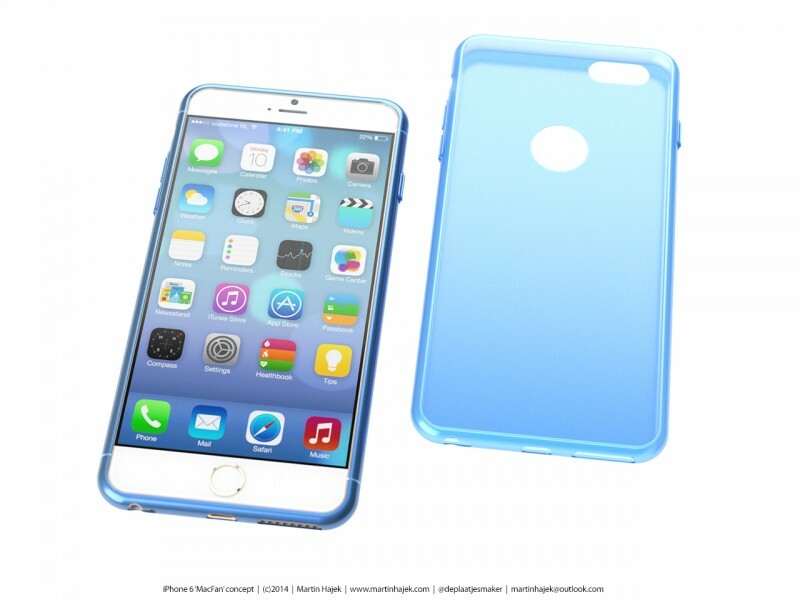 So far, we have seen several different cases for the upcoming 4.7-inch iPhone 6. In a video below we can see one of such cases compared to Apple's iPhone 5s, Google's Nexus 5 and Samsung's Galaxy Note 3. The video has been uploaded to YouTube by a user nicknamed Unbox Therapy. Apple on Wednesday announced its quarterly financial results for the second quarter of 2014. The guys from Cupertino managed to earn $45.6 billion. The net profit is $10.2 billion. 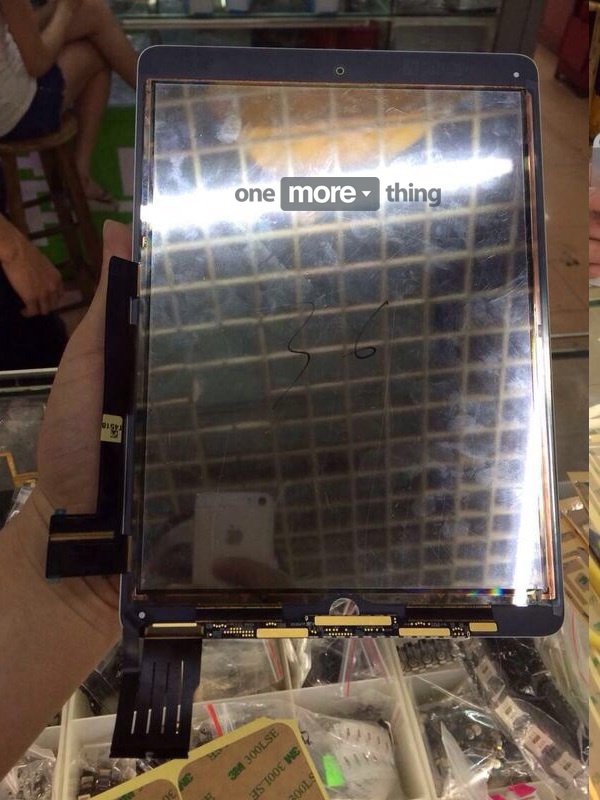 Apple Suppliers Can't Produce Batteries for 5.5-inch iPhone 6? Apple's 5.5-inch iPhone 6, which is also known as "iPhone Air", is said to be so thin that the suppliers have encountered difficulties producing batteries for this device. Well, at least this what Taiwan's "Commercial Times" reporters write. 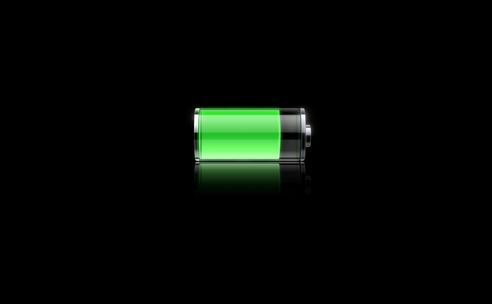 According to the same report, Apple's next-gen handset won't be released this year as the battery suppliers haven't met the demands of the company. 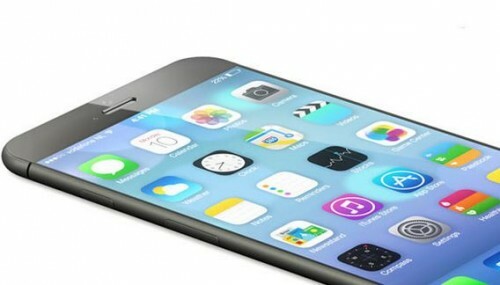 Apple on Tuesday released iOS 7.1.1 for users worldwide. The update contains no new features; only a bunch of stability improvements and bug fixes. Apple on Monday released a new OS X Mavericks 10.9.3 beta to developers for testing. As to the previous beta, it was released on Wednesday and contained minor improvements and bug fixes. Monday's beta-version has a build number 13D45a. There're no noticeable new features. Apple has again asked its registered developers to focus on Graphics Drivers, Audio, Mail, Safari browser, Contacts and Calendar sync over USB in iTunes. Apple wants major game developers to release their new games exclusively for iOS. This will allow to lure many customers from the competitive platform - Android. The problem is that Google also plans to get the so-called first rights for many games. Both tech giants promise to promote new games and their developers placing them to all kinds of ratings and lists. Now it’s up to developers to decide what company - Apple or Google - to choose. Samsung experts claim that Apple has exaggerated the worth of the patents allegedly infringed by the South Korean manufacturer. 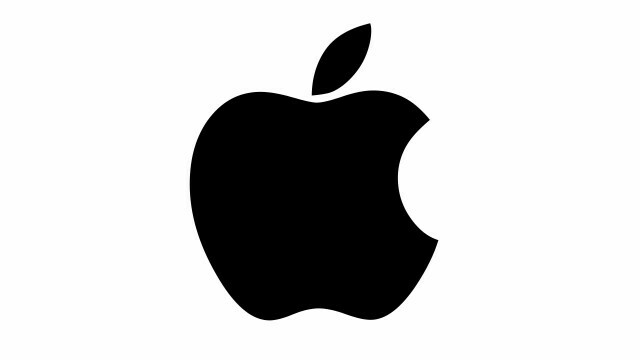 The company has even accused Apple expert John Hauser of miscalculation of the sum Apple is seeking in damages. According to Fortune's latest estimates based on predictions from both professional and amateur analysts, Apple sold as many as 4 million Macs in the last quarter. 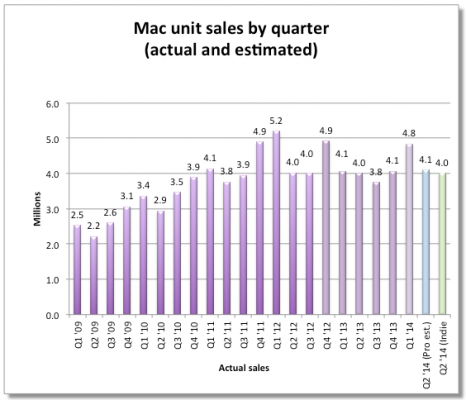 For several years in a row, the number of Macs sold to customers worldwide has been declining. This year can possibly become an exception, experts believe. A pair of photos showing something what appears to be iPad Air 2 front panel appeared on the Internet on Friday. 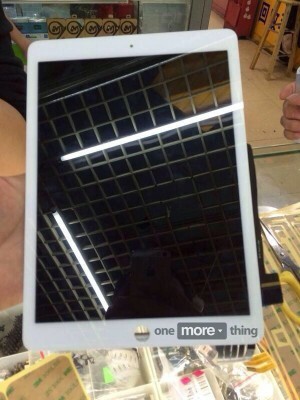 The panel on the image below is slightly different from the existing iPad Air panel. However, I don't know if the photos are legitimate or not. 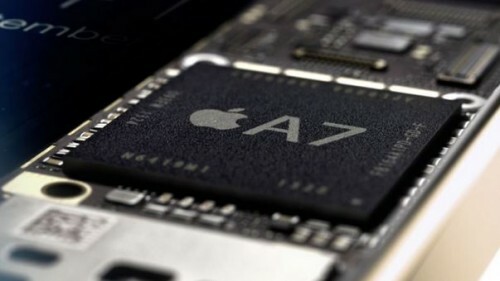 Apple has become the company that made the whole mobile industry move to 64-bit processors, TSMC co-CEO Mark Liu thinks. iPhone 5s, which was released last fall, became the first handset on market equipped with an entirely new and incredibly efficient CPU. A French website Nowhereelse.fr and a well-known designer Martin Hajek have recently teamed to create a new iPhone 6 concept. The images shown below are based on the schematics, which leaked online a couple of days ago. Well, what can I say? The device looks rather attractive.